Mobile advertising and services provider Mobvista estimates that it will bring in $173.9 million after deductions from an upcoming IPO on the Hong Kong Stock Exchange in December. 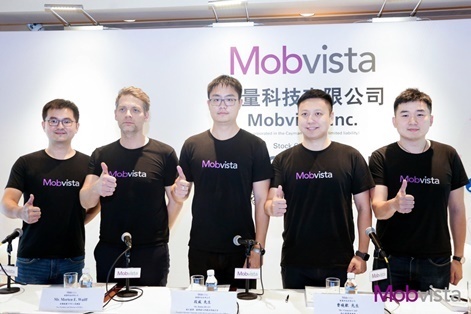 According to Mobvista, 30 per cent will go towards improving the services on the Hong-Kong based company’s mobile advertising and analytics platform. Another 30 per cent of the estimate will be used to improve its strengths in big data and AI technologies and IT infrastructure. Following on, 20 per cent will be used to make additional strategic investments and acquisitions. Finally, 10 per cent will go towards implementing its “Glocal” strategy by enhancing its local service capabilities and expanding its global footprint, and the last 10 per cent will be spent on general working capital. Dealings in the Shares are expected to begin December 12th at 9 am. 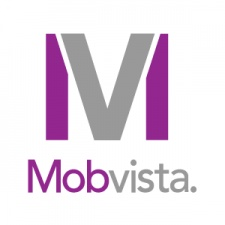 Mobvista also revealed that the company’s total revenues had increased from $167.2 million in 2015 to $313 million in 2017. Additionally, it’s total revenues for the six months ending June 30, 2018, came in at $184 million. Regarding profits, Mobvista saw an increase with $8.7 million made in 2015 and $27.3 million brought in for 2017. For the six months ending June 30 2018, it reached $10.1 million.